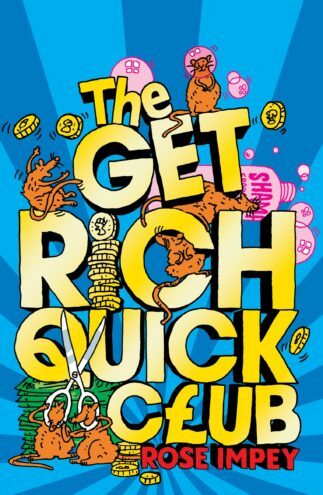 Everything that Rose writes sparkles with wit and quality. 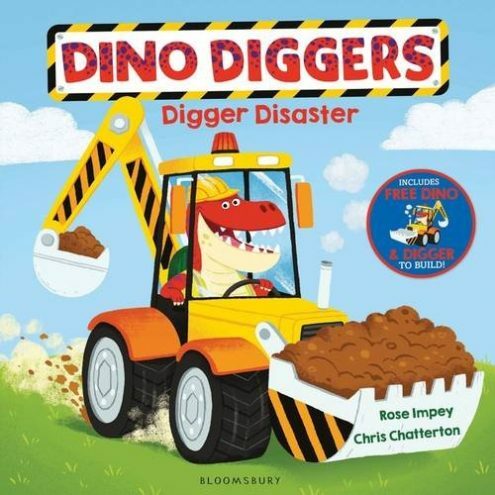 Digger Disaster (Bloomsbury), illustrated by Chris Chatterton, is the first book in a series about the adventures of dinosaurs who work on a building site. 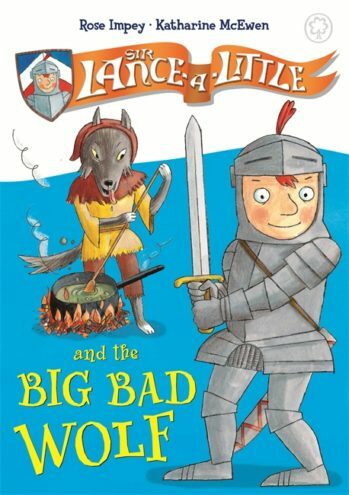 Sir Lance-a-Little (Orchard) is her delightful new young reader series which pits the noble knight against his number one enemy, Huffalot. 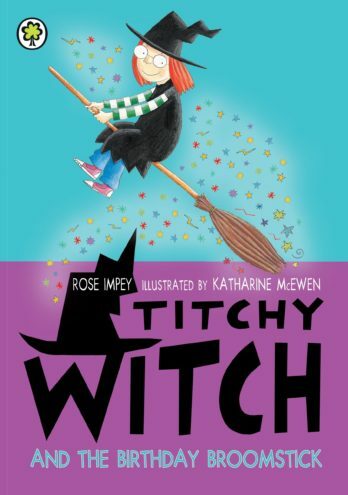 Rose's successes include The Sleepover Club (HarperCollins) which has sold over one million copies, and the delightful Titchy Witch series (Orchard). 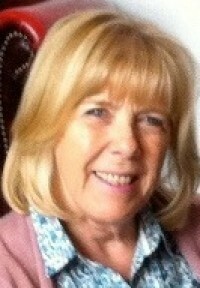 Rose lives in Leicester and has two grown-up daughters and four grandchildren. 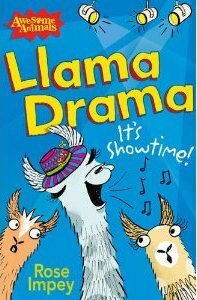 She spends a lot of time visiting schools and enjoys eating, talking, swimming and reading - although not necessarily in that order!